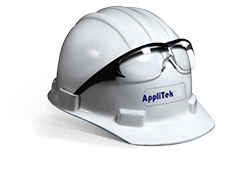 The TitriLyzer® Series of On-line Titrimetric Analyzers are state of the art titration systems equipped with a high precision dispenser system and other quality components, controlled by AppliTek’s UPAMATIC controller software. Ease-of-use, robustness and analytical performance are key to each and every model of the TitriLyzer® Series, available at an attractive price/quality ratio. Total hardness levels can be an important water quality index in the feed water chemistry of power plants or reverse osmosis systems, as well as for finetuning the dosing of antiscalants. Often conductivity sensors are used to monitor the saturation point of the feed water. Although conductivity does correlate to the level of all dissolved solids, it cannot provide exact concentrations of calcium and/or magnesium ions. Alkalinity values on the other hand, can come from carbonate or bicarbonate ions, and can also be indicative of increased scaling risks in these areas. The Total Hardness + Alkalinity configuration of the TitriLyzer® runs a sequence of two distinct titrimetric techniques: one acid-base titration by a combined electrode for alkalinity, one colorimetric titration to determine hardness, in a single titration vessel. 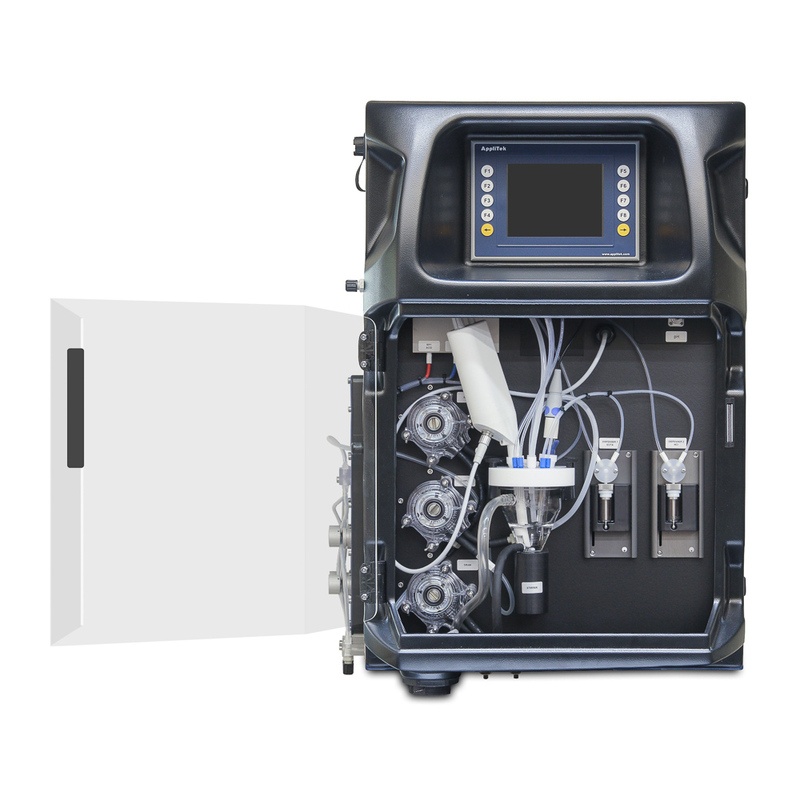 The combined measurement of the two parameters centralized in one single analyzer is a convenient solution for operators and eliminates additional space and purchase of a second analyzer.